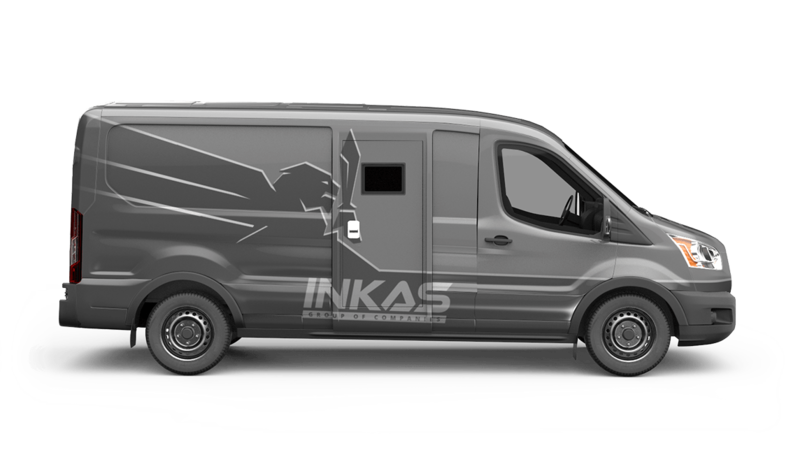 The Ford Transit 250/350 makes a great addition to any cash-in-transit fleet in need of a versatile van that offers superior fuel economy as well as a smaller-than-average footprint when compared to other CIT vehicles within it's class. 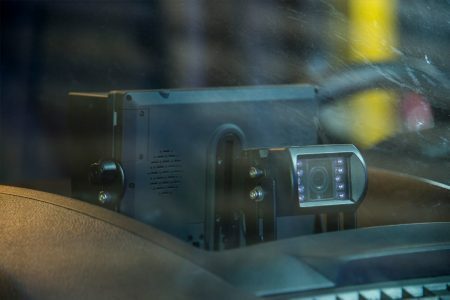 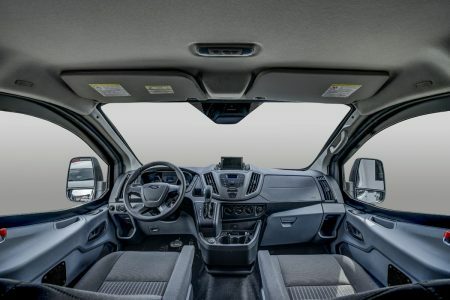 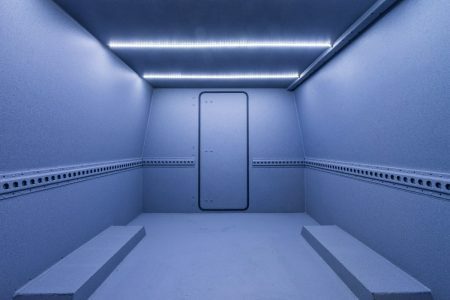 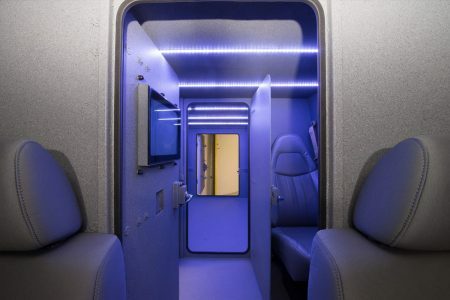 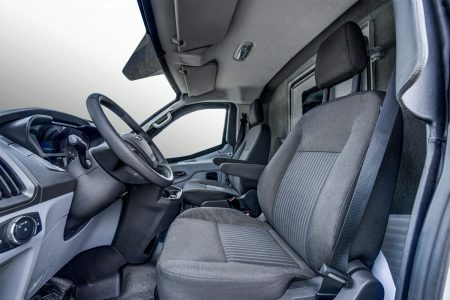 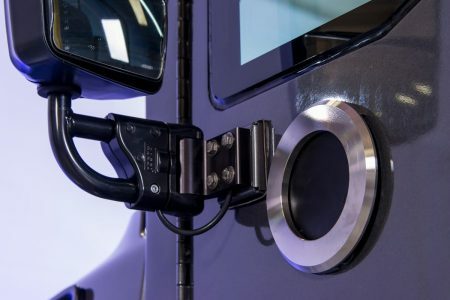 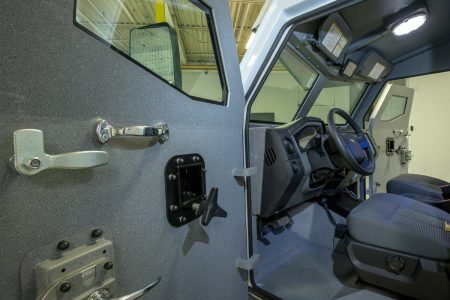 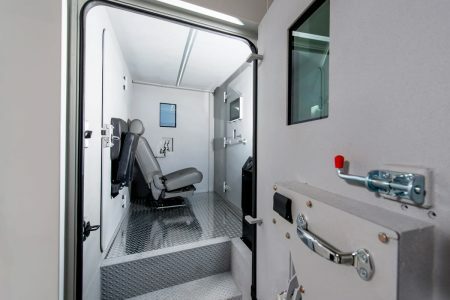 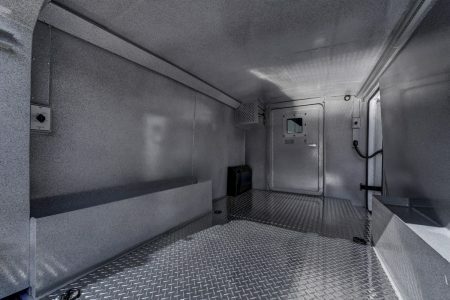 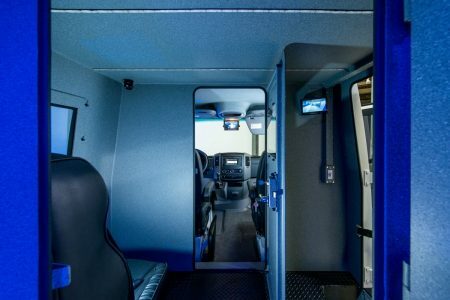 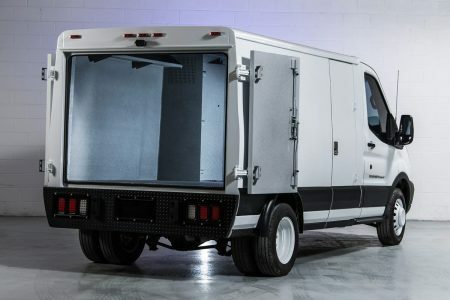 The Ford Transit CIT vehicle a wide range of customizability in terms of compartment layout, ballistic protection and security/technological integrations. 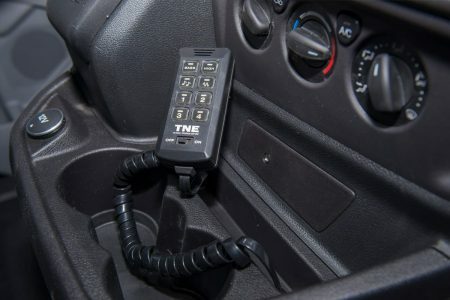 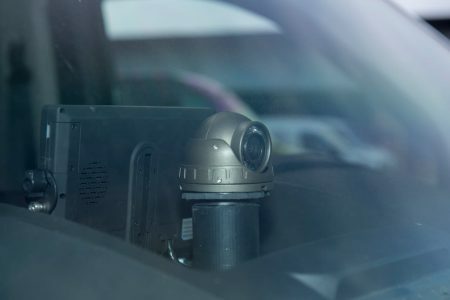 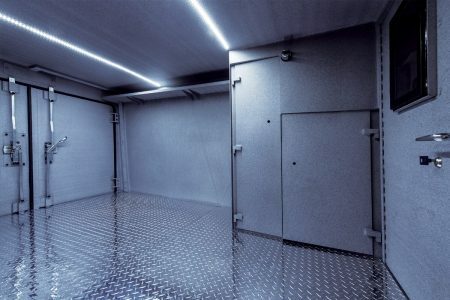 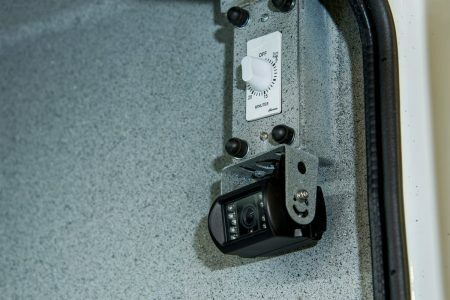 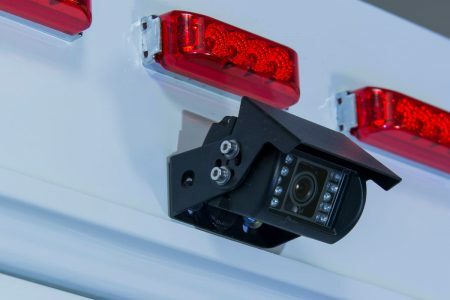 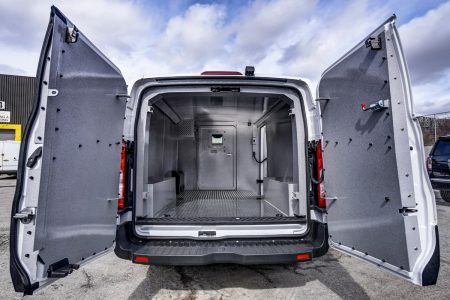 The vehicle's perimeter is fully monitored and protected and the gas or diesel engine make this vehicle a great choice within all global zones. 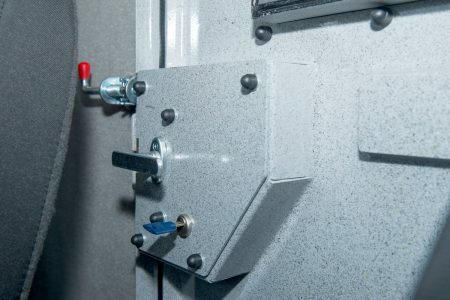 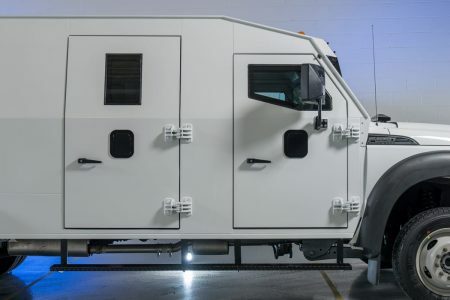 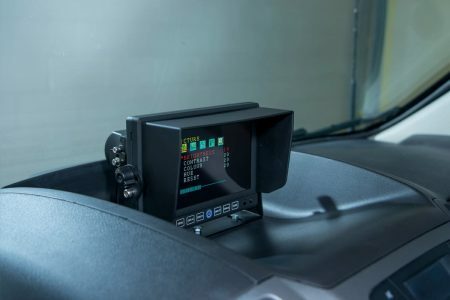 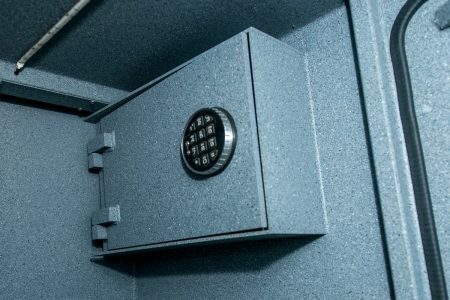 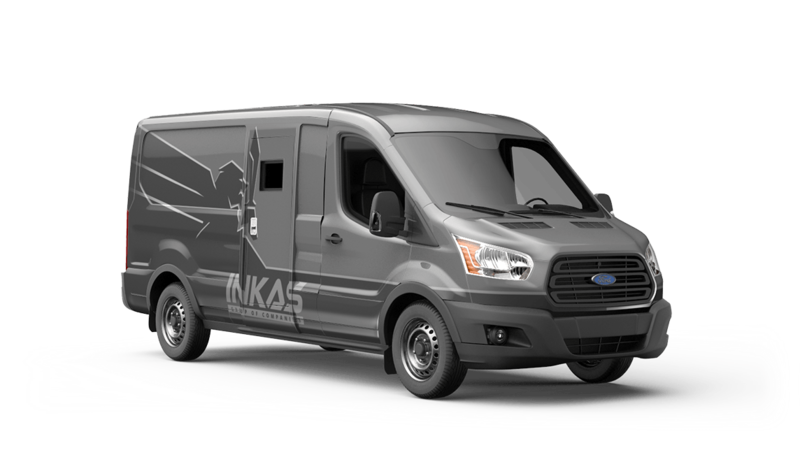 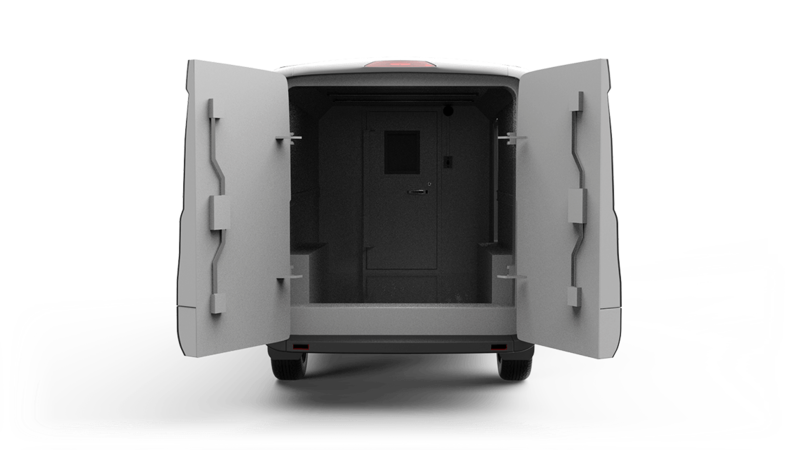 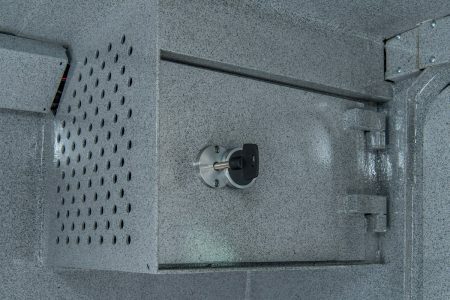 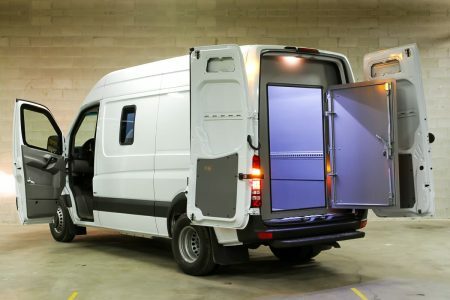 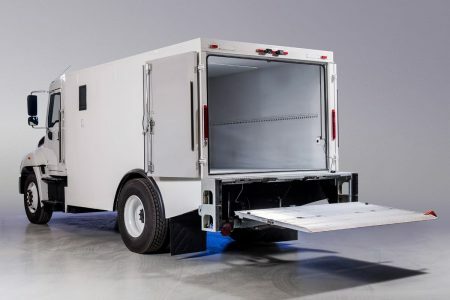 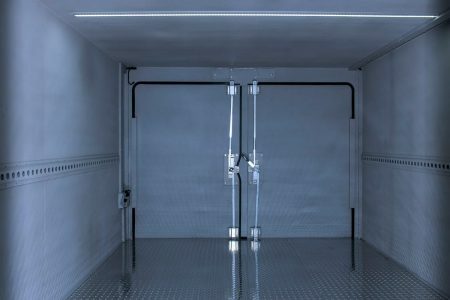 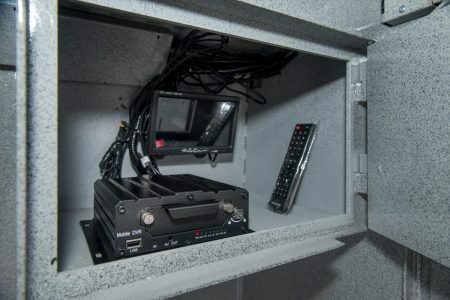 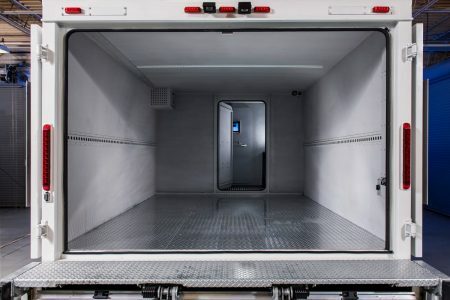 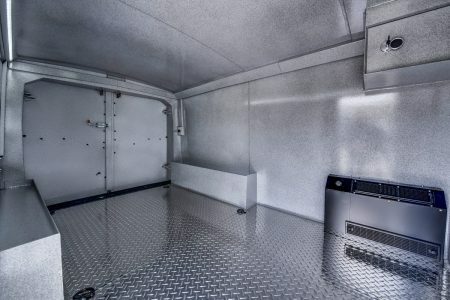 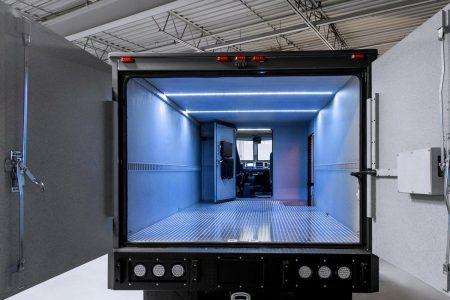 The armored cash in transit van based on the Ford Transit 250/350 is a common choice for agencies looking to obtain a dependable, maneuverable and mid-payload CIT vehicle to add to their fleet. 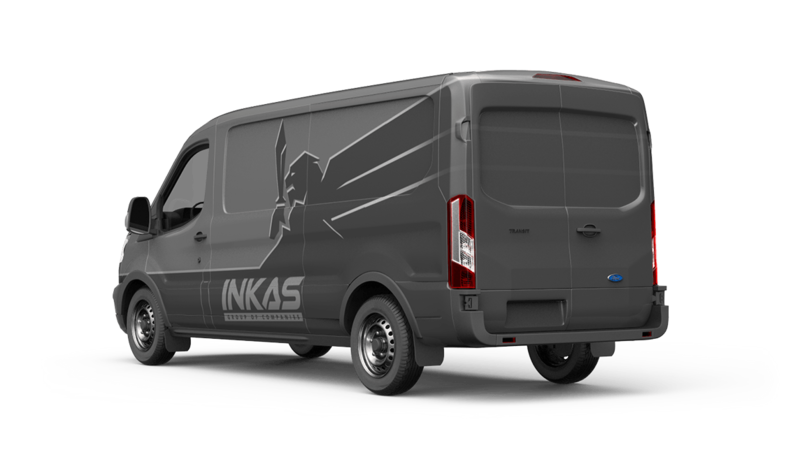 Already in use all over the world, this vehicle has quickly made a name for itself.